Being in love is a major defining thing in our lives. Despite being surrounded by loved ones yet, when we find someone to spend the rest of our life with, we say we are in love. 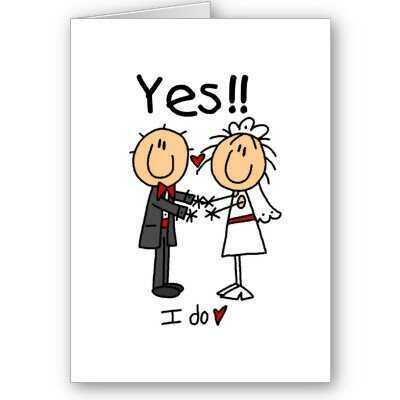 It is important with all the scientific advancement of this century that marriage is not only validated by love or feeling but also by compatibility in genotype. 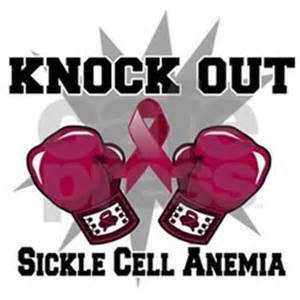 1 in every 4 Nigerians carry the sickle gene. That's 25% of our total population. Here are my simple guidelines towards knowing and applying your genotype. 1. Simply request for the test in a medical laboratory or make a request for it in your family hospital. 2. It is a very cheap test to do almost anywhere in the world. 4. Do the test at a reliable centre before the passion of love gets to a point where you can't do without each other. 5. Only individuals with AA genotype can marry any other genotype generously. 6. Genotype AS, SC, SS can only rightly marry AA by medical calculations. This implies no person with a sickle gene 'S' is adviced to marry another with a sickle gene. 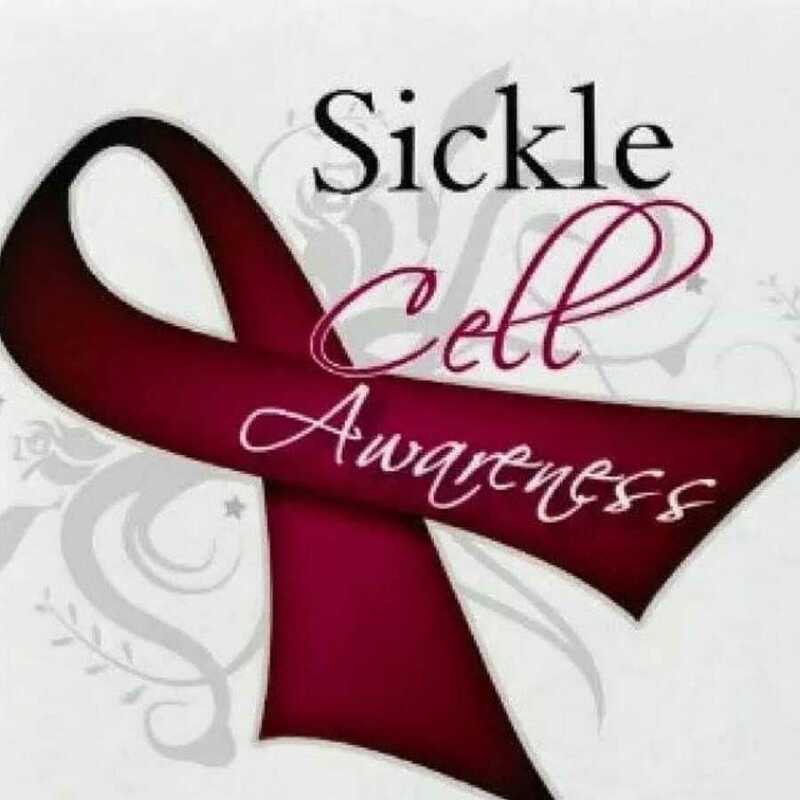 The passion to make this the topic of enlightenment is born out of patients I have encountered who suffered from sickle cell crisis. Parents who were in love later produced a child who is now in pain. Some did so out of ignorance, some out of rebellion against medical advices and so on. This is with so much financial consequences as they require medical support for life. I hope you make a better decision before you say the two mysterious words- I do! I love this post. My parents are AS and all three children are AS too. Anytime I think about what could have happened if there was a 4th child, I just shiver. My dad constantly reminds us never to marry any AS, in his words, don't say anything about love oh. Lol. My brother was really sick once and everyone was scared cause we thought he was probably not AS as we were made to believe. aww dear. Please listen to your dad o. You must marry AA hehe. Thanks for stopping by.